That’s the service that was introduced by the United Way and is now available throughout North America, 24 hours a day, seven days a week. Perth Huron United Way Executive Director Ryan Erb said 2-1-1 connects people with the people who know how to navigate the social service system. “You can call, just like 9-1-1 or 4-1-1 and get social service information and the beautiful thing is that you get in contact with someone locally, that isn’t a call centre in Ontario, that helps you understand the social service needs and refers you to the right people at the right time,” he said. Erb added it’s a service people often don’t need until they’re dealing with a crisis. In that situation, 2-1-1 operators make sure they get them to somebody who can help them. United Way staff work continuously to update their contact information. 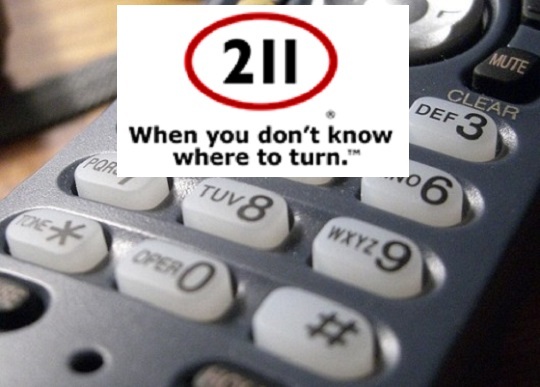 Erb also said out if people would use the 2-1-1 service, it would reduce the number of calls that go to 9-1-1 that are not legitimate emergencies, and that would alleviate a lot of the pressure on the 9-1-1 system.